Looking to trade upto 4 out of my collection. They are ~2.27 cts each. 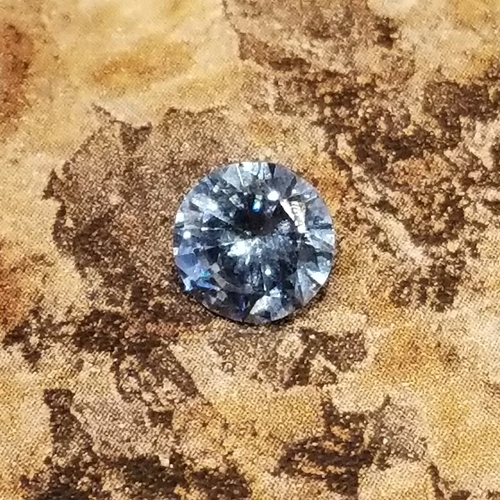 Blue flawless gem quality. Value is about $25,000 each as you will not find these anywhere and even more so in quality and color. So apparently there’s no pricing on these. No one is interested but my guess is that regular powellite of this caliber would go for $3500 and blue in it’s extreme rarity could be much like a colored diamond and be 100 times that. Seeing how I am unable to delete this post I will say the price is $150,000 obo.